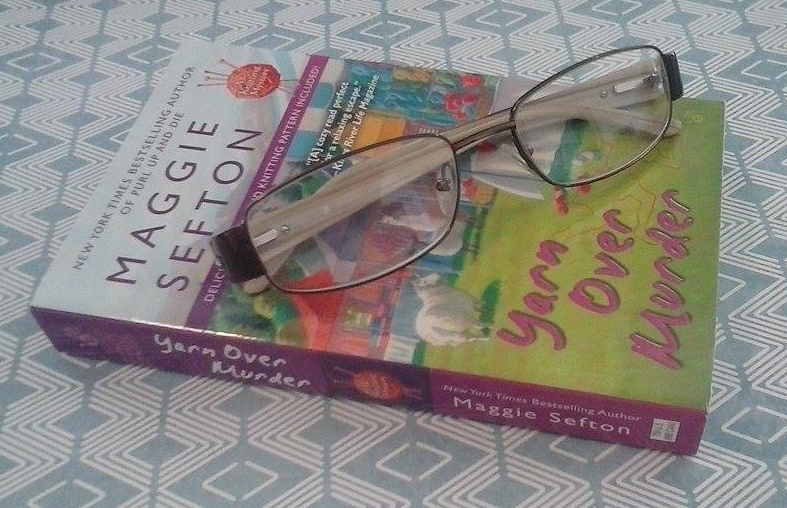 Author Maggie Sefton has spun another exciting yarn in the Knitting Mystery series. First let me say that I love that Ms. Sefton includes a cast of characters list at the beginning of her books. For new comers to the series it’s a wonderful guide to help you catch up and keep on track. Or, if you have a Swiss cheesed memory like mine, it will help those returning to the series with a remindful nudge. Readers might think a series that is on its twelfth installment may be the same ole, same old. That is far from true with this series, and book number twelve, YARN OVER MURDER. While returning us to familiar character and settings, Ms. Sefton manages to keep things fresh and exciting. A true sign of a gifted writer. The horrible High Park wildfire near Fort Collins, Colorado, serves as part of the backdrop in this story. 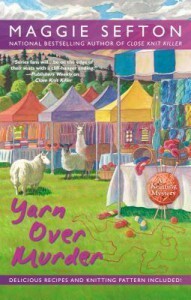 Author Sefton deftly intermingled protagonist Kelly and her knitting group into the real life drama. She created an electrifying murder mystery in this story and proved yet again her why she is an admired author. And she has solidified the future of this wonderful series. 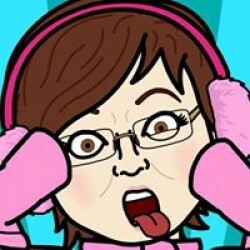 And don’t stop reading once the story is done or you’ll miss a knitting pattern, a recipe, and a sneak peek of book number lucky thirteen, PURL UP AND DIE!